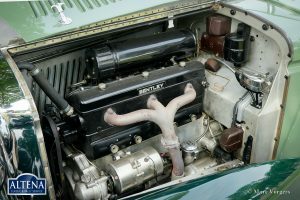 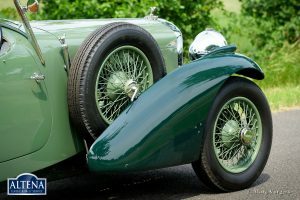 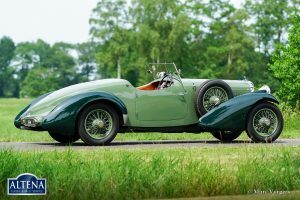 Bentley 3½ Litre Sports, year 1934. Colour two tone pale green/dark green with a cognac leather interior and matching carpet. 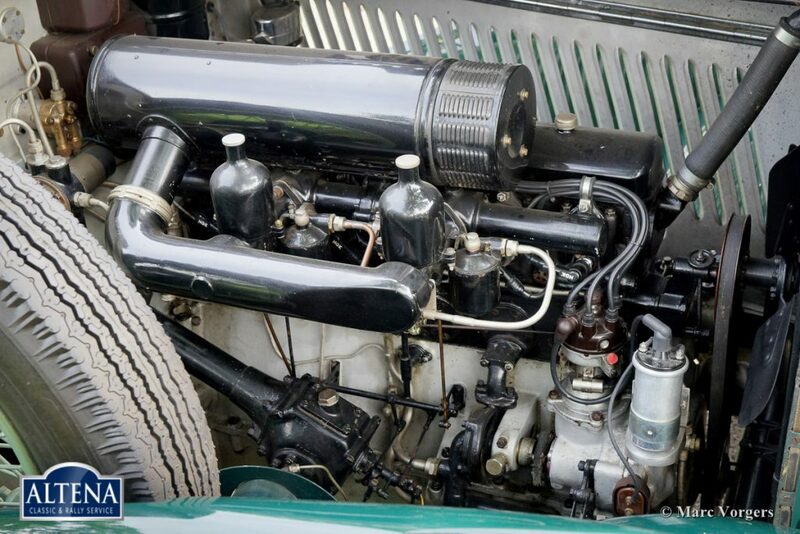 Chassis number B111BL. This ‘Derby’ Bentley left the factory with an open tourer bodywork on 3 August 1934. 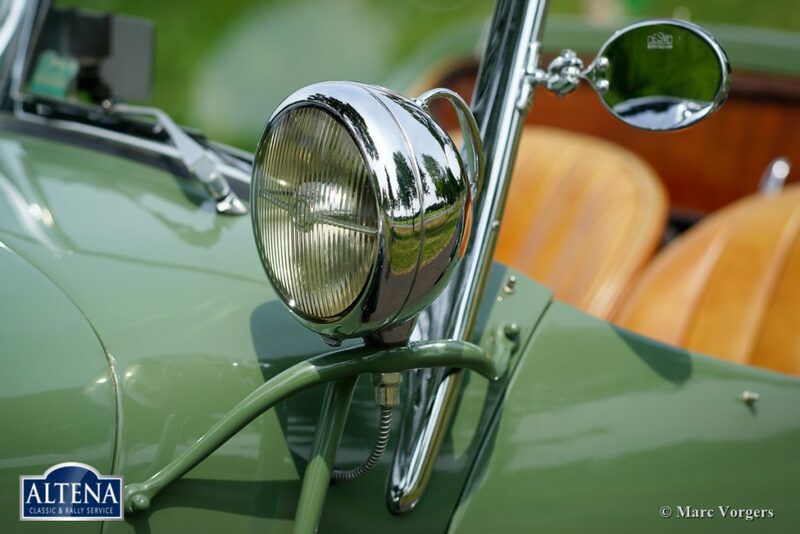 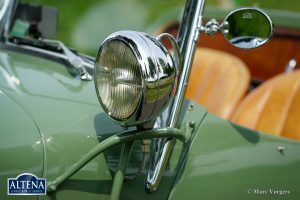 The automobile was shipped to the first owner in South Africa. 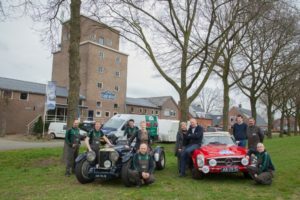 In the 1940ies the Bentley was shipped back to the UK. 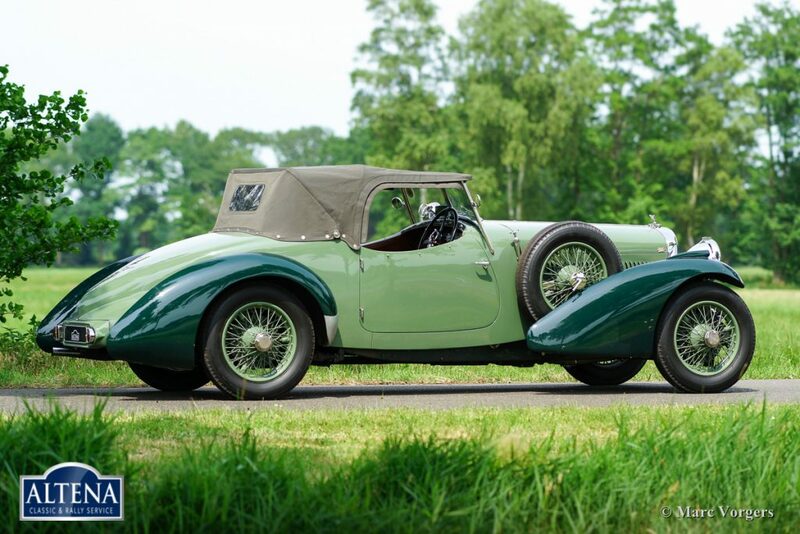 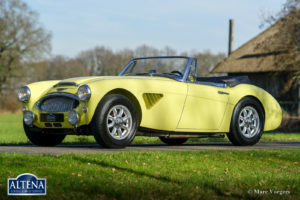 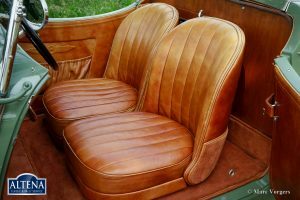 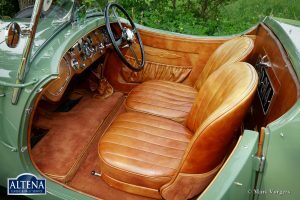 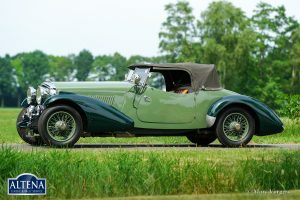 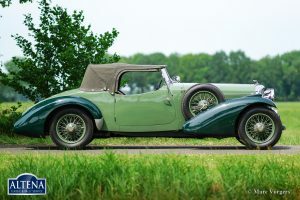 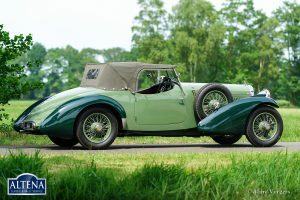 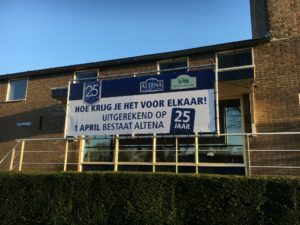 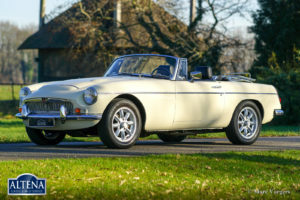 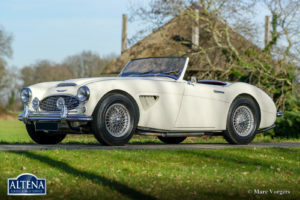 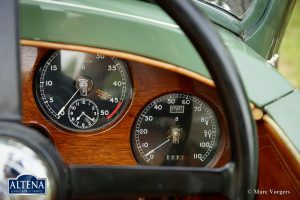 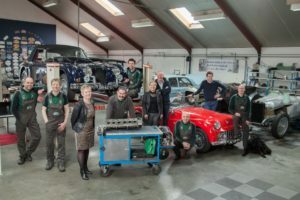 In the late 1980ies, early 1990ies the automobile was given the current beautiful two-seater sports bodywork by an English coach building firm. 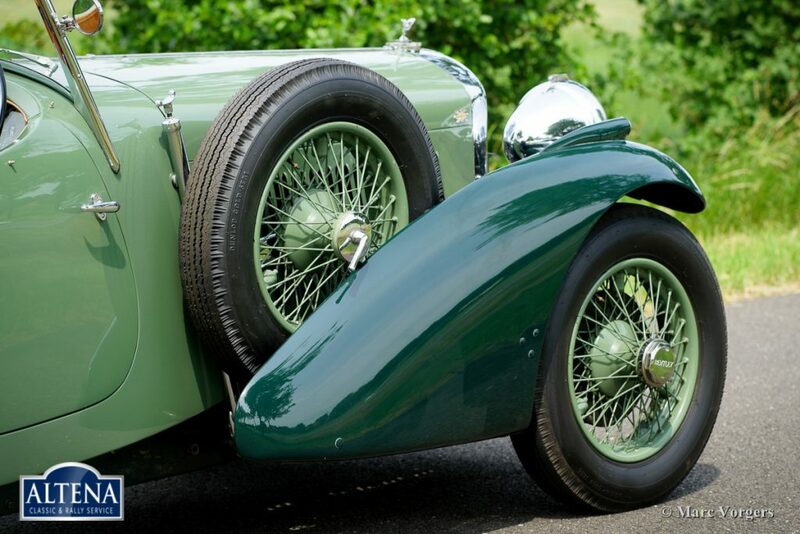 From this period a vast amount of restoration invoices are in file. 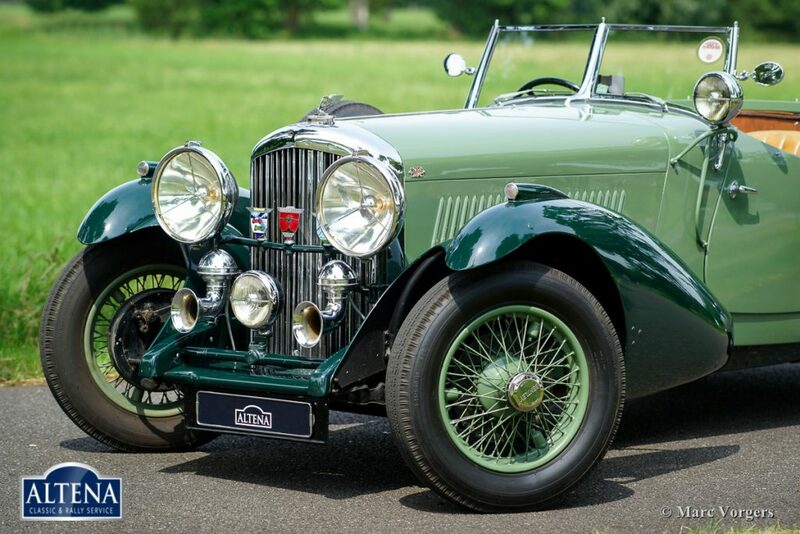 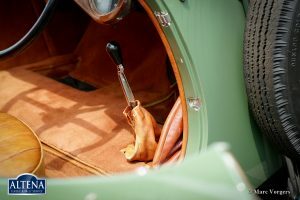 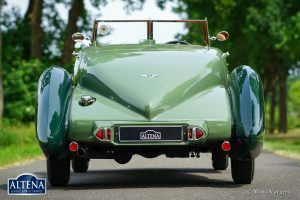 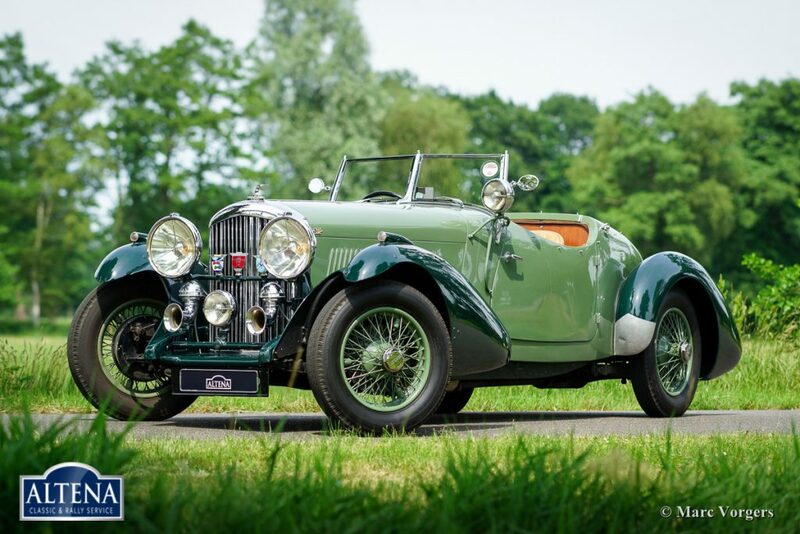 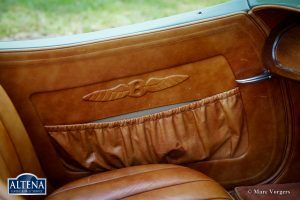 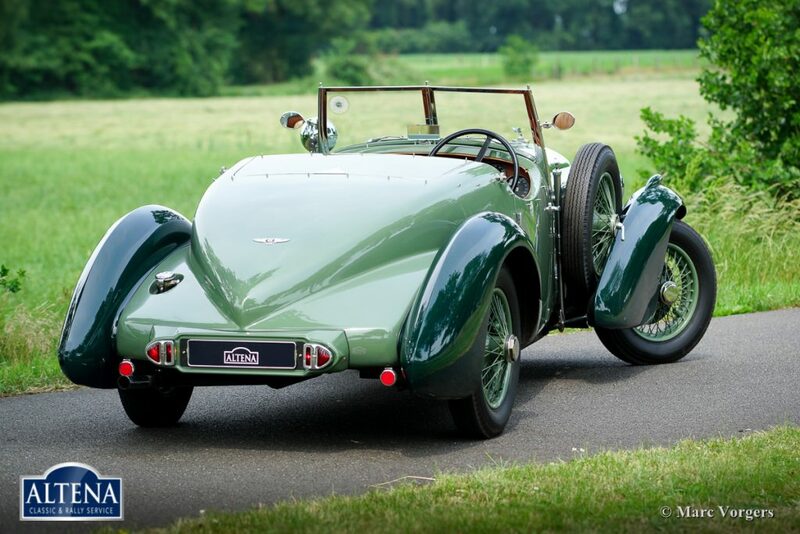 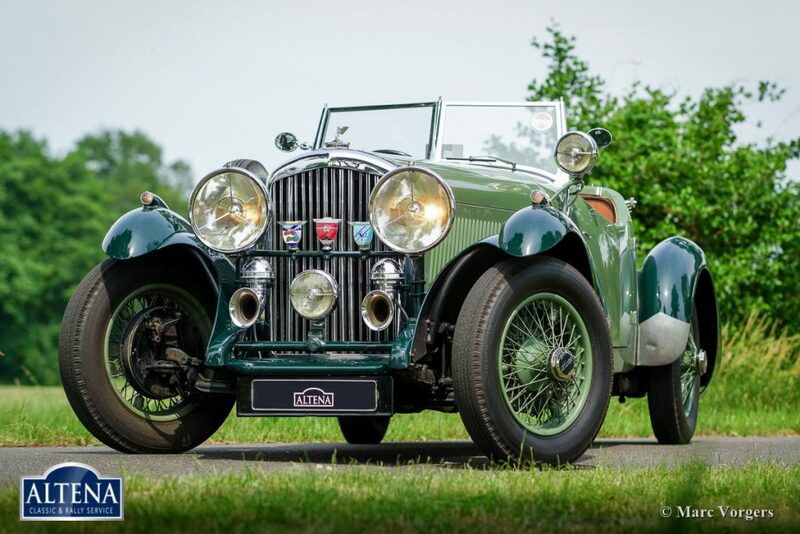 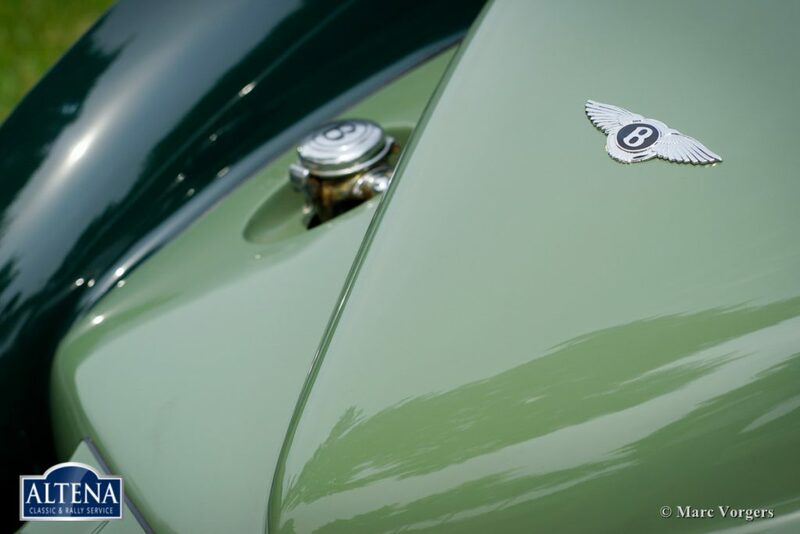 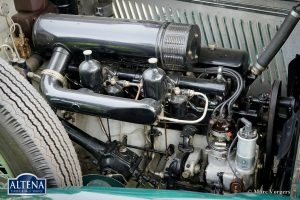 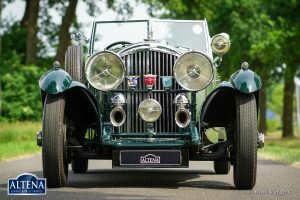 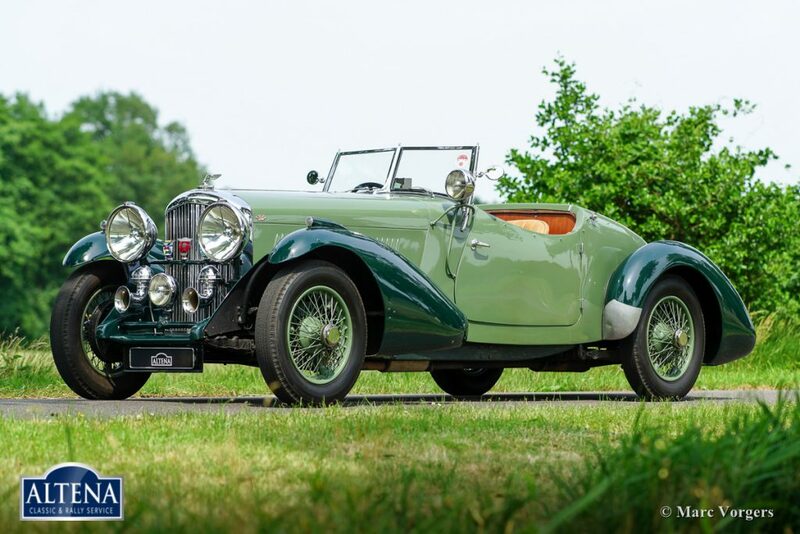 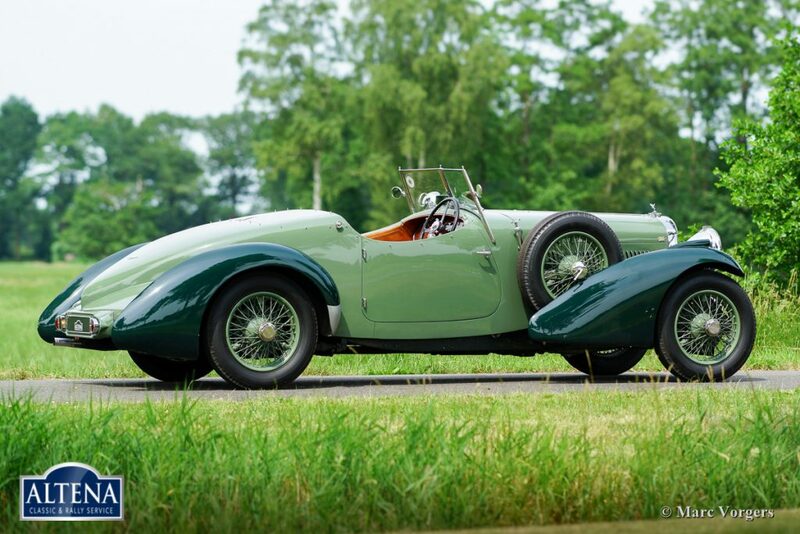 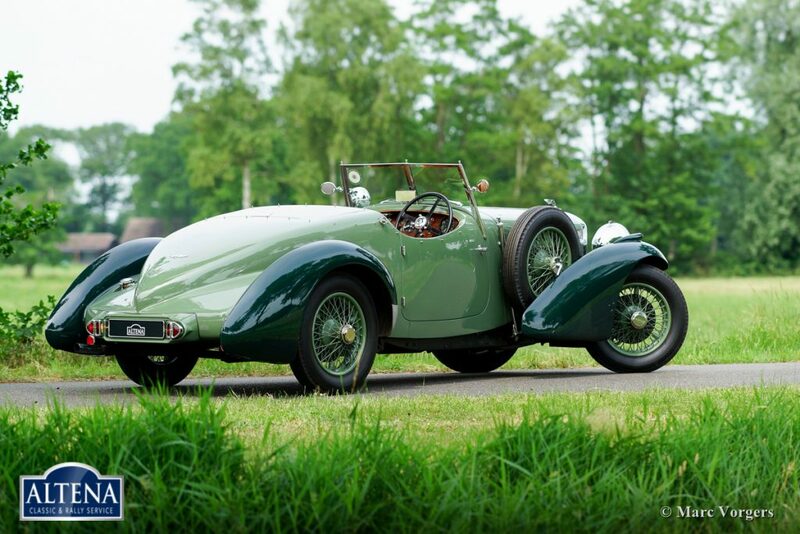 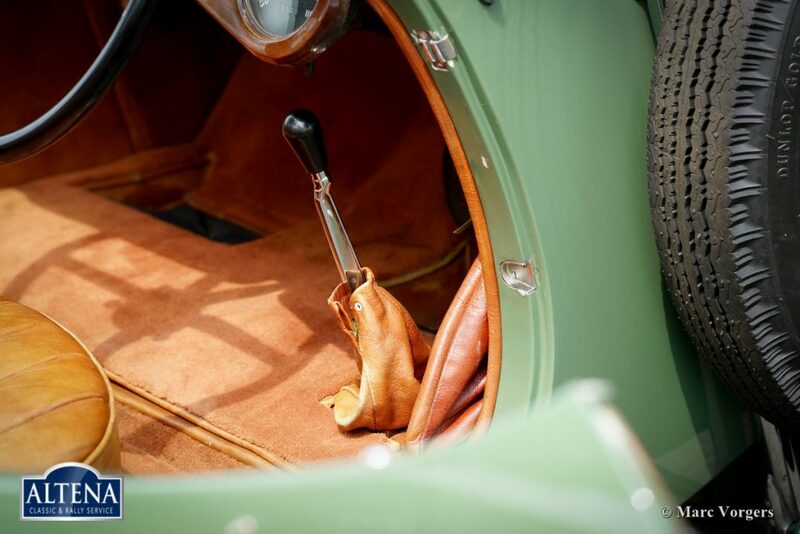 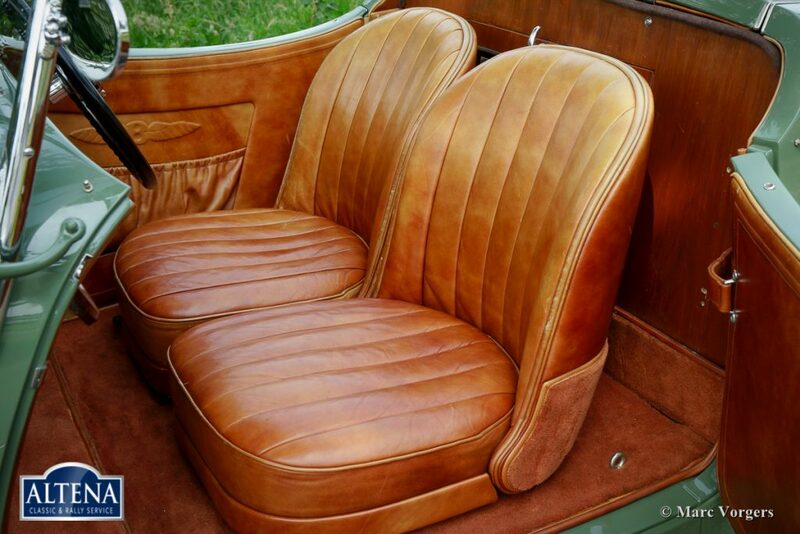 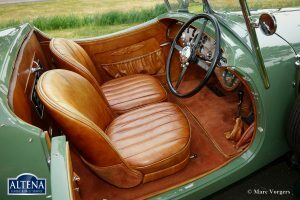 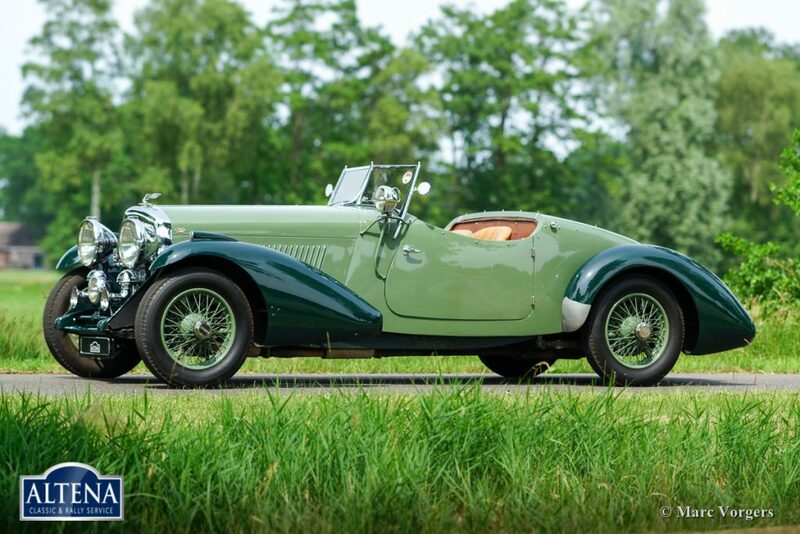 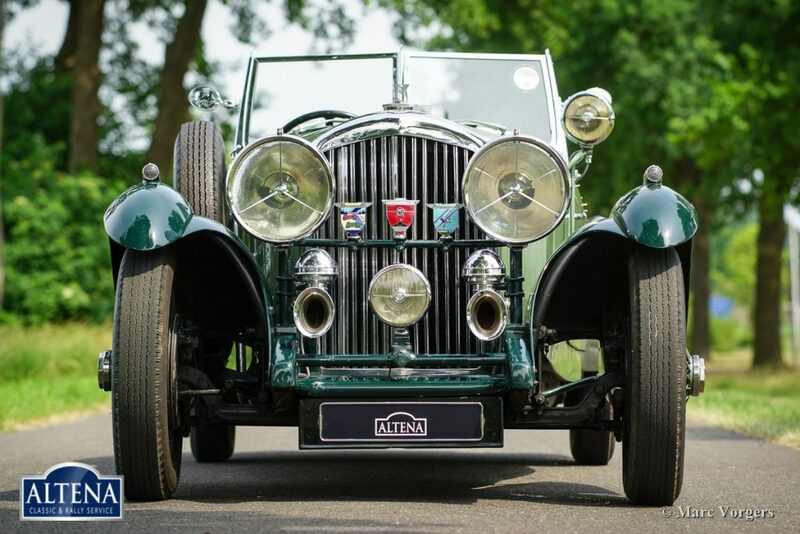 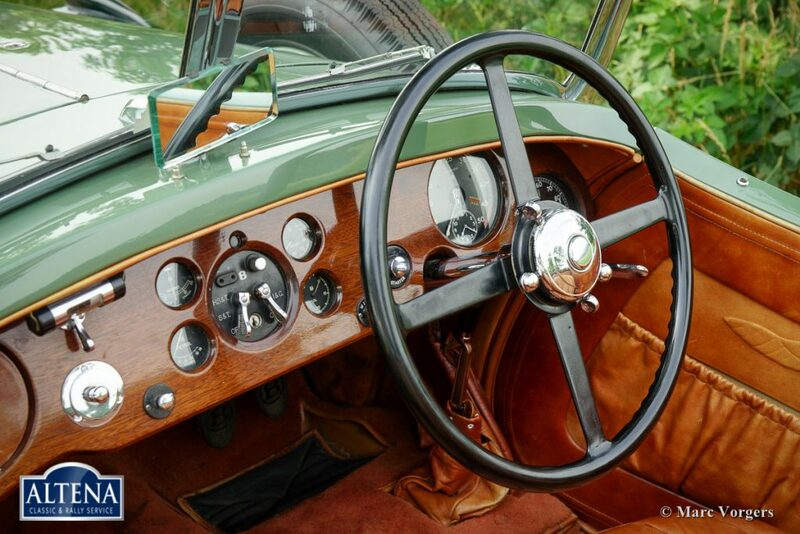 This Bentley 3½ Litre Sports is in excellent condition and the car drives absolutely majestic! 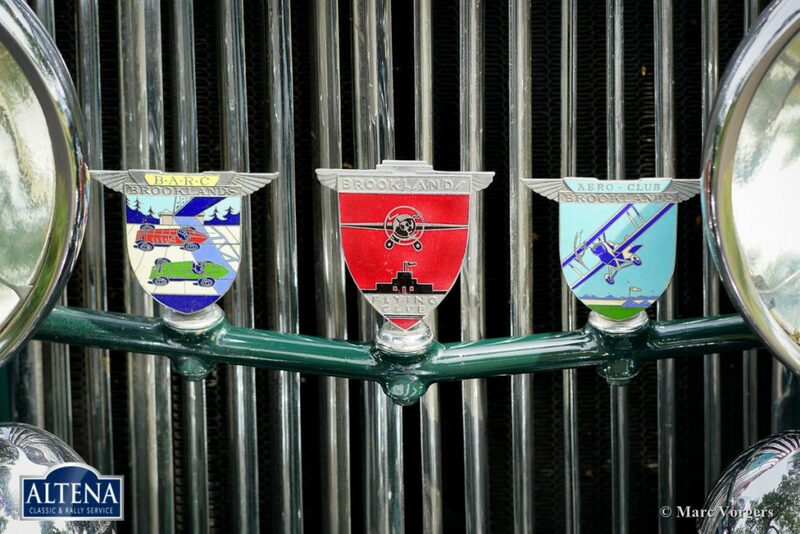 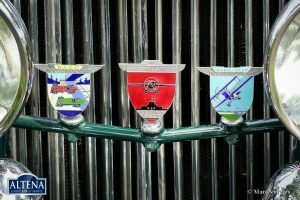 The 1930ies Bentley slogan ‘The Silent Sports Car’ is very applicable indeed. 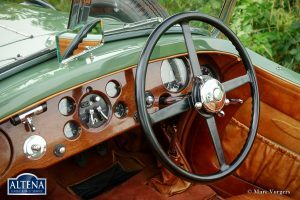 The automobile feels rock solid and the car can be mastered and handled perfectly by seasoned motorists. This Bentley Sports is a sheer beauty in the masculine and rugged sense of the word. 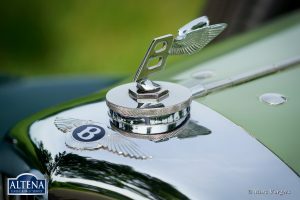 A highly desirable and unique Bentley.